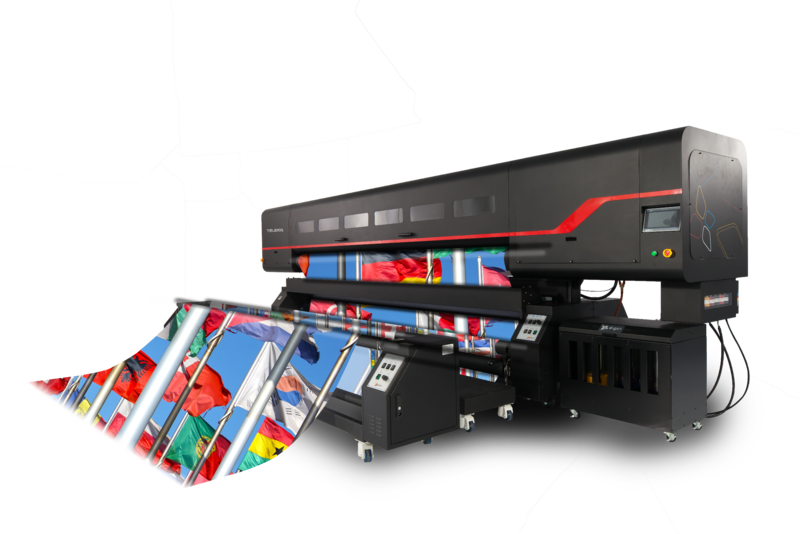 Every year, Media One tries to bring the latest and best innovation in the print industry in association with its global partners. And this time it is the DGen Teleios Grande H12. It's applications include flags, banners, wallpapers, soft signage, curtains, blinds, eco bags, fabric sofas, car seats, automotive and home textiles.